The local British School from Muscat enjoyed their time in the Hajar mountains with two groups travelling to the high altitude locations of Jebal Shams and Jabal al Akdhar respectively for a four day Edventure Camp experience. The first group of 50+ young and enthusiastic edventurers camped at the Jebal shams Resort for four days whilst taking part in a range of outdoor activities from climbing, abseiling, trail biking and bush-craft to orienteering and team challenges. The cooler altitude of the mountain provided the perfect escape from the summer temperatures of Muscat. The second group consisting 40+ year 8 students ventured to the more remote Jabal al Akdhar where they took part in a variety of activities offering a first experience of the Duke of Edinburgh International Award which many of them will join when they enter Year 9 in the next academic year. Amongst a couple of other outdoor activities, including climbing and mountain biking, the group participated in hiking, navigation exercises, camping wild and demonstrating camp-craft skills, all in small groups to develop personal and team experiences in an outdoor setting. The programme is hoped to promote the popular Duke of Edinburgh International Award which the school has been running for a number of years. The group finished with a wonderful stay at the local Time-Reversal Spa to round-off an exciting and memorable trip. GET offer a number of programmes in Oman with our GECO Camps and site specific location at Jebal Sifah, plus our newest camp setting of France, with the opening of GECO France Sarl earlier this year. 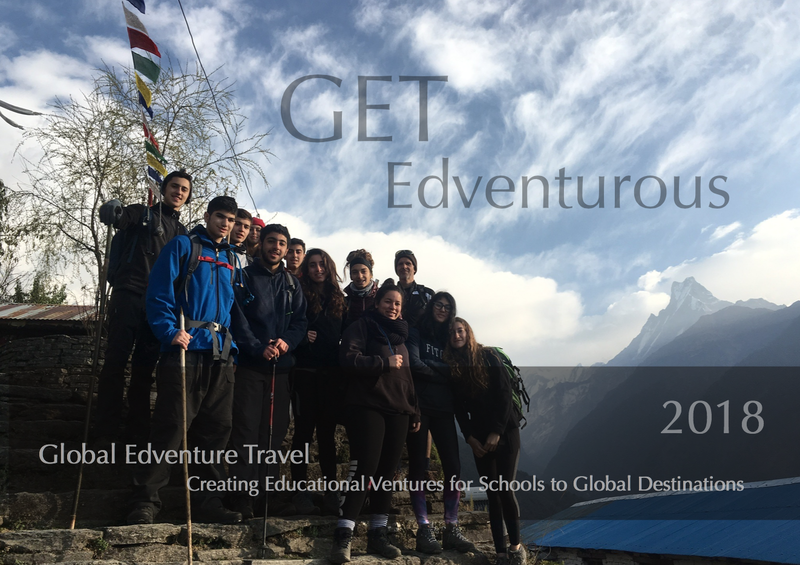 Our programmes are tailored to schools and all ages, and being a licensed ITAP for the Duke of Edinburgh Award scheme, we are able to offer a range of options for the Expedition component of the Award to various locations worldwide. Contact us for more details.